Brenda Niall has turned her biographer’s eye to a personal subject—her grandmother, Aggie. She tells the story of a fiercely independent and intelligent woman who braved a new country as a single woman, teaching in a country school, before marrying a Riverina grazier, whose large powerful family was wary of the newcomer with ideas of her own. Aggie dealt with hardships and loneliness after the early and drawn-out death of her husband, and brought up her seven children to be happy—all with a calm determination. But it was the memory box and her longing for the sea that captured the imagination of her granddaughter. 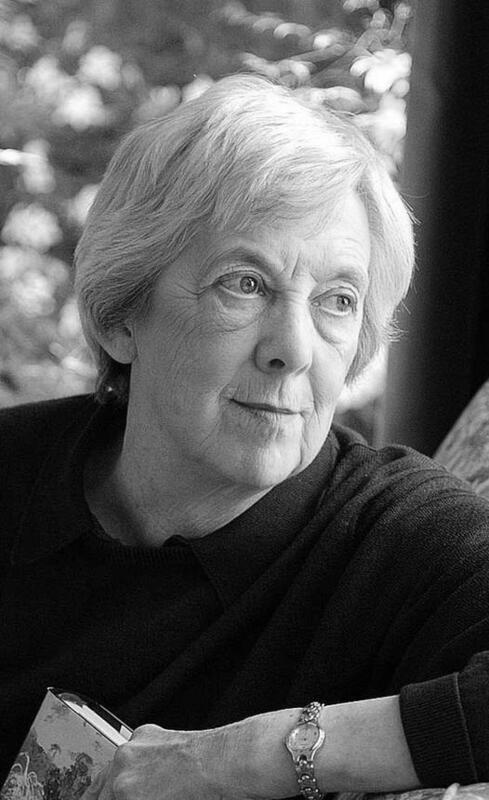 Brenda Niall is one of Australia’s foremost biographers. She is the author of five award-winning biographies, including her acclaimed accounts of the Boyd family. In 2016 she won the Australian Literature Society’s Gold Medal and the National Biography Award for Mannix. andCan You Hear the Sea? Other editions ofCan You Hear the Sea? Extract fromCan You Hear the Sea? They went to the beach every day. Nesta and Doris swam and the children paddled with their grandmother. Walking at the water’s edge she showed Philippa how to look for shells. Each day, they took their finds back to the hotel, spread them out and admired the odd shapes and delicate colours. Somewhere, at this time, Aggie found the large conch shell that I remember from my childhood. ‘Can you hear the sea?’ she would ask, putting the shell to my ear. And by some magic I could hear the waves and imagine the ocean. All the grandchildren loved that shell. We knew that Grandmother had crossed oceans; somehow she‘d brought home the sea.